6.7 acres on a private cul-de-sac directly off of JD Yarnell Industrial Parkway. 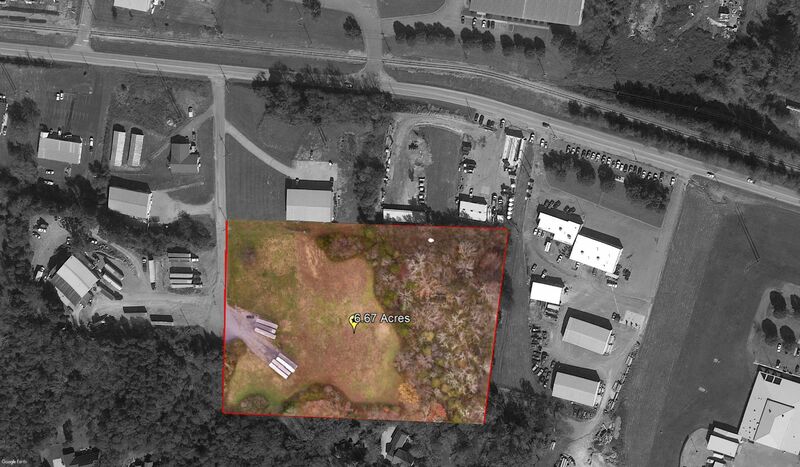 Excellent location with 4+ acres of flat land to build on. Just 4 miles from I-75.